View our Board of Directors contact list below. 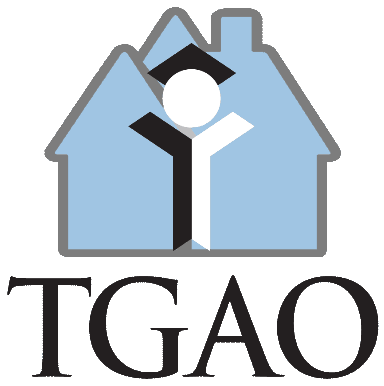 TGAO enjoys receiving comments, suggestions and questions from our valued visitors and members. We encourage you to use the form to send us your message. Once we have received your email we will get back to you as soon as possible.